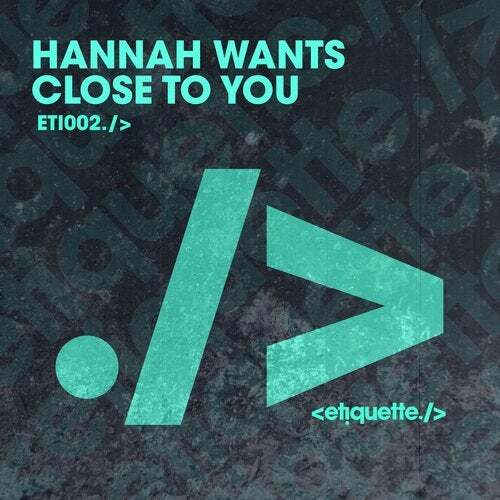 Championing the bassier influenced sub-genres of House, Hannah Wants drops 'Close To You' this fall on her own 'Etiquette' imprint. Hannah Wants has established herself as one of the biggest names in dance music over recent years, with a BBC Radio 1 residency, club and crossover tracks, and headline appearances at clubs and festivals around the world. 'Close To You' is a straight up club banger with its tight drums, rolling groove and intricate effects and edits that's been a staple 'go-to' record in Hannah's recent sets.